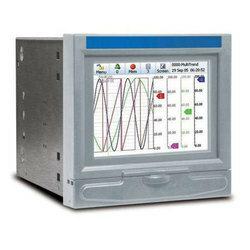 Distributor / Channel Partner of a wide range of products which include temperature indicator controllers, cooling controller, flameproof temperature indicator, paperless recorders, temperature gauge and temperature gauge capillary type. 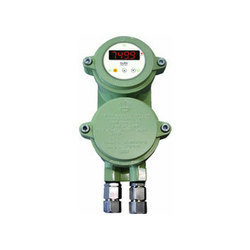 We are a remarkable entity in this domain, engaged in offering a qualitative assortment of Temperature Indicator Controllers. 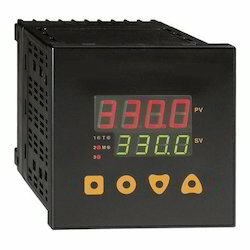 We are amongst the reputed organizations, highly engaged in offering an optimum quality range of Cooling Controller. 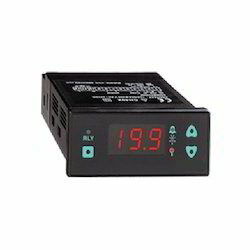 We are offering a wide range of Flameproof Temperature Indicator.Small but versatile 3 1/2 digit, digital temperature indicator in flameproof housing. 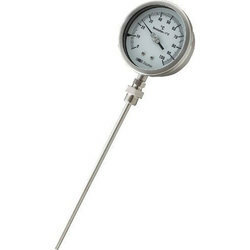 The instrument is suitable for the hazardous area of class IIA IIB as per IS2148/1981.It has a wide application in Chemical, Petrochemical, pharmaceuticals, Fertilizer Oil plants where accurate temperature indication is required in the highly inflammable atmosphere. 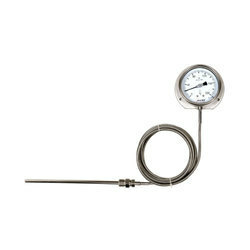 We are offering a wide range of Temperature Gauge. CE & Atex approved electrical contacts. Looking for Temperature Measurement Tools ?